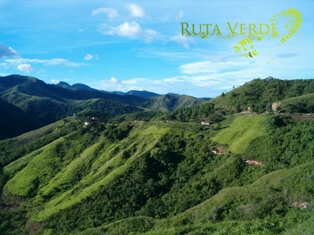 Samaipata (Rest in the heights) is a little picturesque town located in the valleys, 120 km from the city of Santa Cruz . 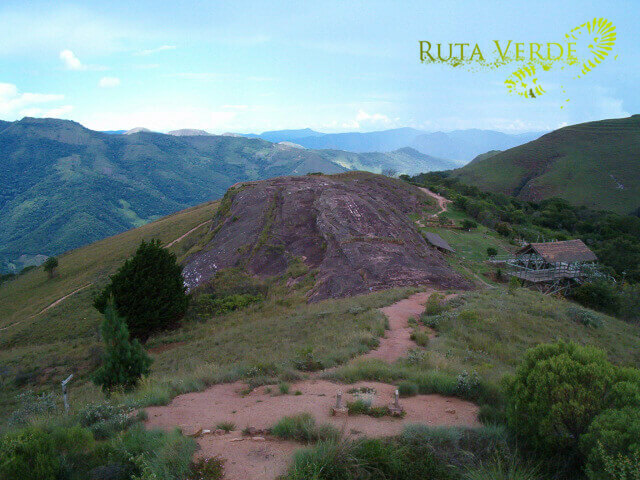 The trip from Santa Cruz to Samaipata will take you through a scenic route where you will enjoy the landscape that gets more beautiful by the minute. 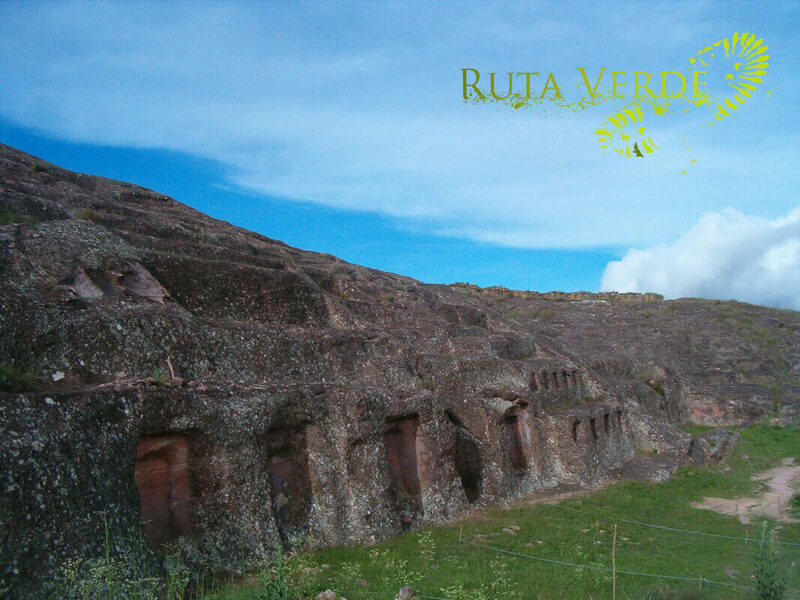 Not far away from Samaipata, one of the most important archeological monuments of pre-Columbian time in Bolivia can be found: El Fuerte (The Fortress). 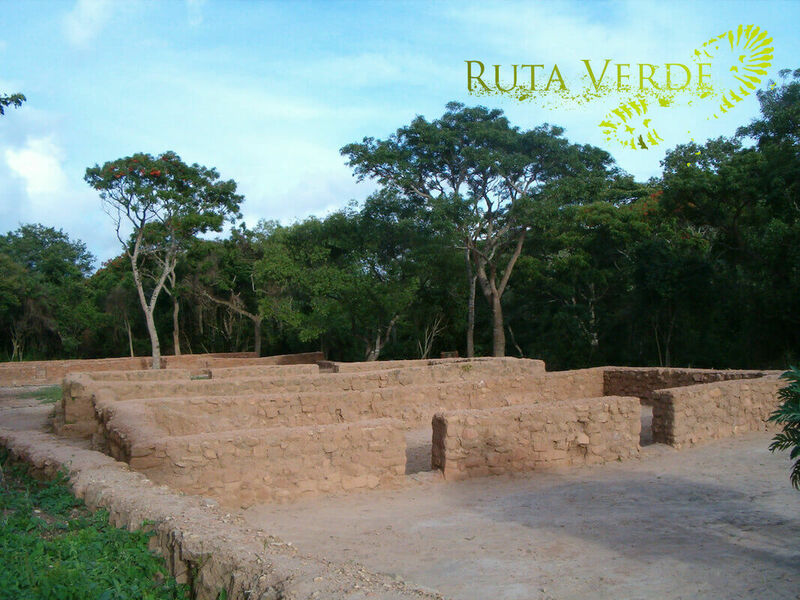 This archeological place has been declared Cultural Patrimony of Humanity by UNESCO. This mysterious place has been given many hypothetical explanations for its origins. 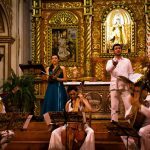 It is supposed that El Fuerte is the work of the Amazonian pre-Incan ‘Chané’ culture, and later on was used as an advanced city by the Incas and finally by the Spanish colonists that turned El Fuerte into a fortress. El Fuerte is the largest carved stone in the world. 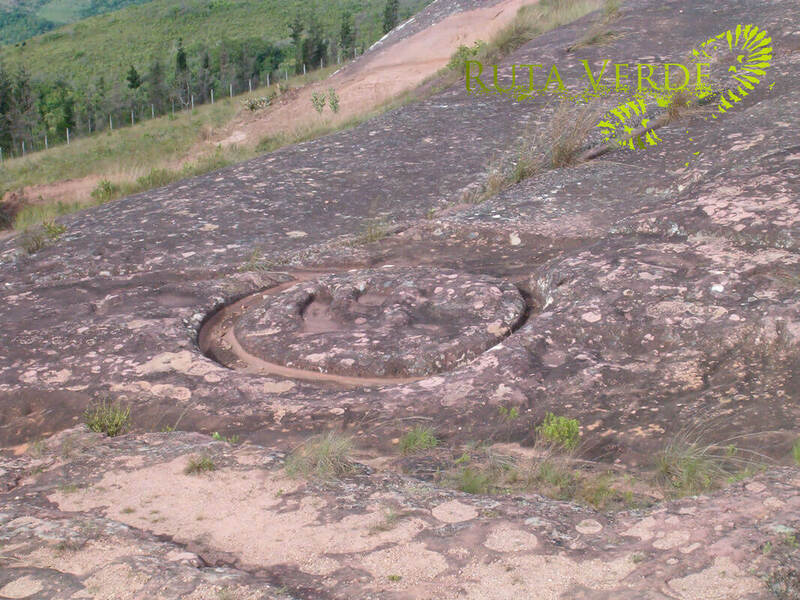 This archaeological monument reaches a height of 1.949 metres above sea level and is on the ridge of a hill of a sandy rock where ancient cultures sculptured figures but emphasized snakes and pumas, as well as waterways and wells, triangular and rectangular seats, vaulted niches, among other details. 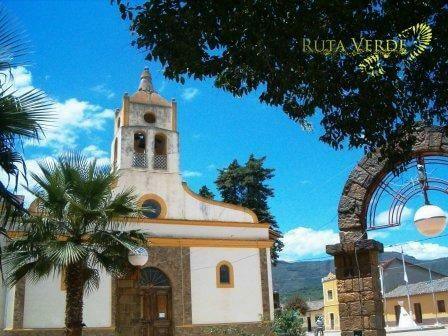 El Fuerte has been declared Cultural Patrimony of Humanity by UNESCO. Early in the morning a vehicle will pick you up from your hotel to transfer you to Samaipata through a scenic highway. After an approx. 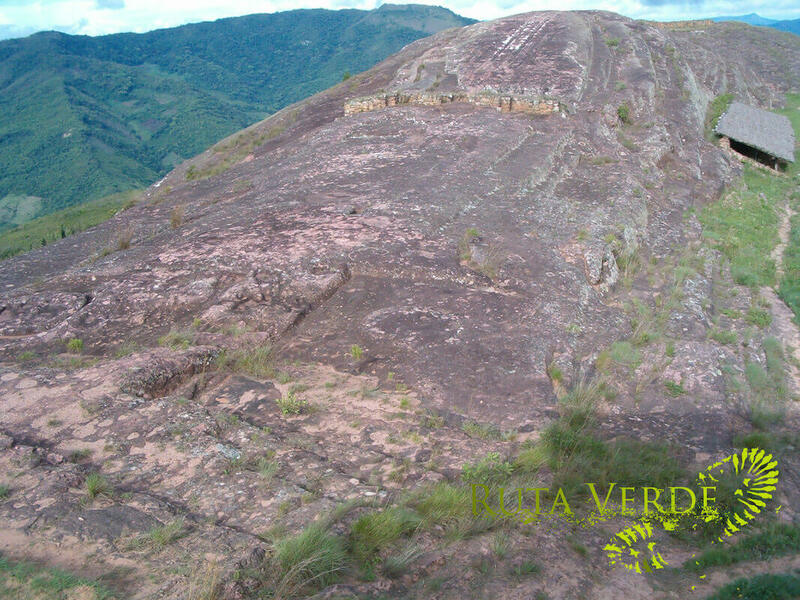 2 hours trip you will arrive to Samaipata where the guide will drive you to the Museum, there you will receive all the additional information about El Fuerte de Samaipata, the biggest carved rock in the world, besides to other ceramic samples found in this ceremonial place, and used by pre-Inca cultures, Incas and Spanish conquerors. 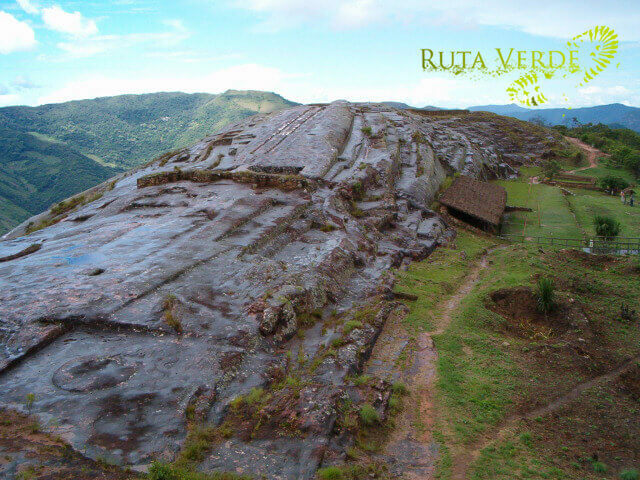 After this the guide will take you uphill where El Fuerte de Samaipata is located to have an approximately 2 hours visit. Visit to Vineyard and wine tasting. 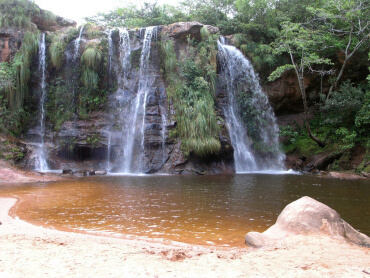 At the end of the day it is also possible to combine this archaeological tour with a visit to beautiful waterfalls on the way back to Santa Cruz, just for a refreshing dip in the natural swimming pools. 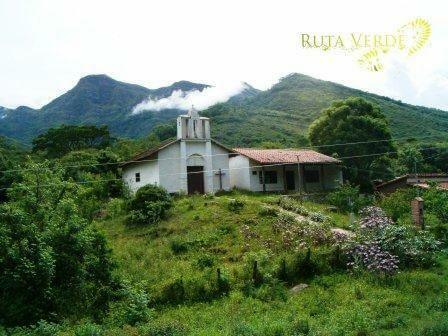 TIP: A visit to Samaipata and El Fuerte can easily be combined with a 2 days visit to Park Amboro Refugio Los Volcanes, as Refugio Volcanes is located on the way to Samaipata.